Adidas officially presented the Brazuca on the 4th December, 2014. The ball was revealed with a spectacular 3D light projection launch event held at the iconic Parque Lage in Rio de Janeiro. 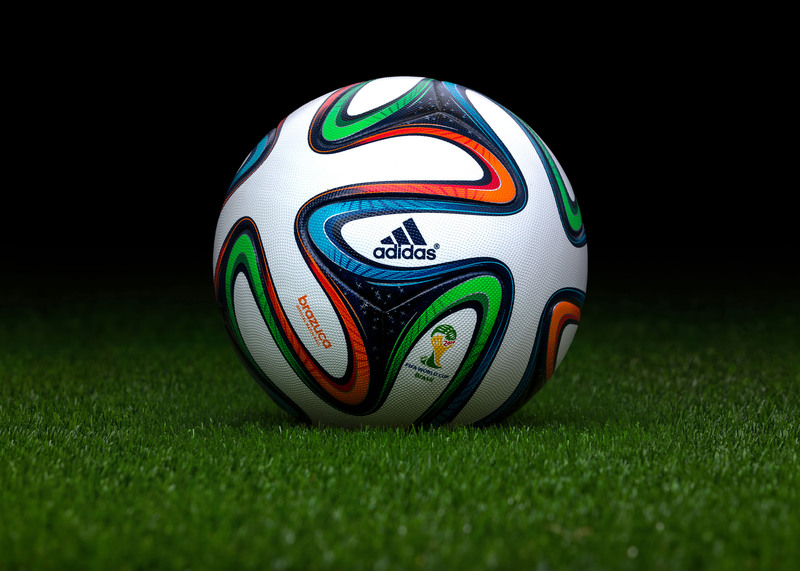 The Brazuca was named back in September 2012 following a public vote in Brazil involving 1 million football fans; the name “brazuca” is an informal local term which means “Brazilian”, or to describe the Brazilian way of life. The colours and ribbon design of the ball panels symbolise the traditional multi-coloured wish bracelets worn in the country (fita do Senhor do Bonfim da Bahia), in addition to reflecting the vibrancy and fun associated with football in Brazil.